Have you faced any medical emergency on board during your career on board ? Medical emergencies at sea is the most dreadful thing to imagine. We ain’t no doctors. But we are put into these situations where we need to act like a doctor. But when we are in these situations, one thing is clear. Seconds save life. Everything need to be early. We need to act fast to save a life. Ease of communication these days have made the radio medical advise easily accessible. But ship’s crew still need knowledge to quickly act on the instructions of radio medical advise. 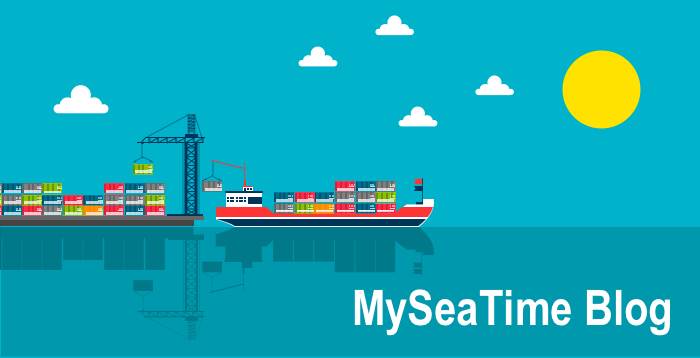 In this post, I will discuss about 7 life saving medicines on board. It would include some of my personal experiences where in I faced some of the medical emergencies on board as Master of the ship. I thought it will be worth sharing these experiences. It was 1035 Hrs SMT and we were to reach Suape, a port in Brazil at around 1700 Hrs SMT. I (Master) was in my cabin when I got a call from 2nd engineer that ETO was found unconscious on the poop deck. He also informed that they have already brought ETO to the hospital. I rushed to the ship’s hospital. Once I reached there, We removed his shoes, socks and rubbed his feet. He was unconscious but breathing normally. Ideally when a person is breathing but is unconscious, we should put him in “recovery position”. Recovery position helps in keeping the airway of the casualty open which otherwise can choke even because of his own saliva. Recovery position help the casualty to continue breathing normally. If you do not know how to put a casualty to recovery position, watch this video. As we were about to put him to recovery position, he regained his conscious. He was not able to speak but his signs and gestures suggested that he was complaining of chest pain. I rushed to the satellite phone and called CIRM Rome for Radio medical advise. I narrated the entire incident quickly and doctor on the phone suggested to place one Sorbitrate tablet under his tongue. I came back, asked 2nd officer to get Sorbitrate tablet. I put the tablet under the tongue of ETO who was still complaining of the chest pain by signs alone. After around 10 minutes, he was talking like nothing happened to him. And finally he narrated the incident. He was alone working on the boiler panel and he got an electric shock of 440V. He felt dizziness and went to poop deck for fresh air where he collapsed. A crew member spotted him few minutes later. While we sent him to doctor on arrival port same evening but it was amazing to see what can one tablet do to avert a medical emergency. Sorbitrate did it in this case. So what exactly Sorbitrate does ? Sorbitrate relaxes and widens the blood vessels so that blood can flow easily. 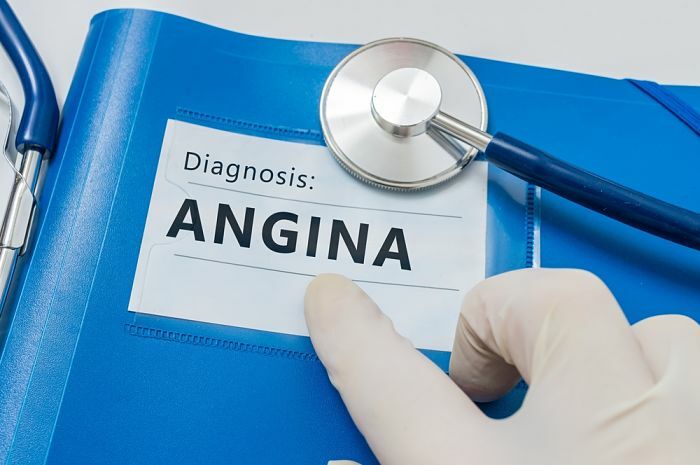 The condition where something blocks the arteries and thus restricts the flow of blood to heart is called Angina. While the ETO in this case may not have Angina but the symptoms were similar to that. 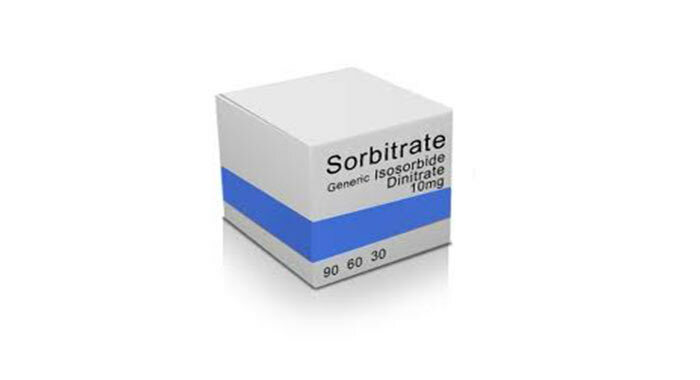 Sorbitrate helped to relieve the chest pain. Needless to say, if you arrive in similar situation, do not (I repeat, Do not) give sorbitrate right away. 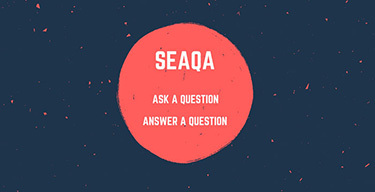 Seek radio medical advise first. It was a nice Friday evening at around 1730 Hrs ship’s time. I (Master) was on the wheel house when I got a call from chief officer. 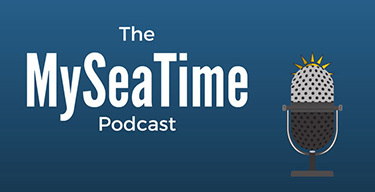 He informed me that something has happened to Able Seaman. Without enquiring about the details, I rushed to his cabin. I found he was kind of suffocating. He was holding his stomach and neck alternatively and was trying to speak something but was not able to speak. It did not look like he was short of breath. I quickly asked chief officer about work assigned to him in the day time. Chief officer told that he was transferring chemicals (Metal bright) to the new drums. I suspected that he might have consumed some amount to chemical unintentionally. I rushed to seek radio medical advise. Along with other details, I told the doctor on the other side that I suspect the crew member has consumed some amount of metal bright chemical (phosphoric acid). Doctor gave very specific instructions. Dissolve one packet of activated charcoal in cold milk and give it to crew member. I did exactly that. We made crew member drink activated charcoal mixed in cold milk. I went to quickly send an email to the office and returned back after 2-3 minutes. To my surprise, the crew member was smiling and narrating what he was feeling earlier. I called CIRM Rome again to advise the improvement in the health condition of AB. 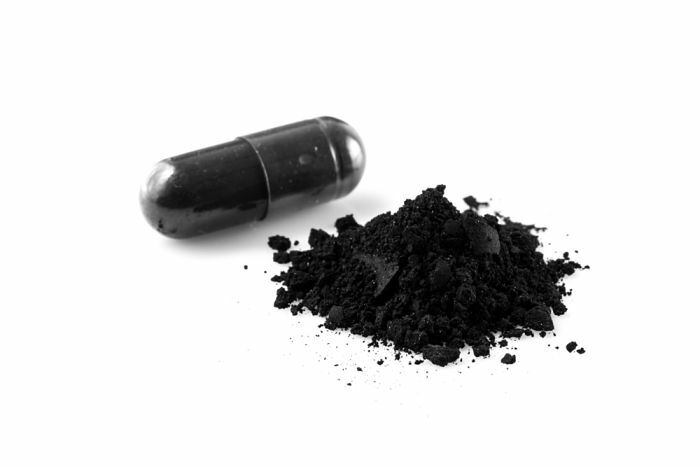 Activated charcoal is useful in many ways which includes treating poisoning. Even though some believe activated charcoal is not useful for acid poisoning, but it worked in our case. Activated charcoal works through the chemical process of adsorption. Adsorption is the chemical reaction by which elements binds to a surface. Activated charcoal is quite safe drug with lesser side effects if used in small quantity. Even then it should only be used when recommended by the radio medical advise. I had just joined a ship. Fitter on board came with the complain of weakness. He said he was not able to even stand for very long. He was put on bed rest. He later informed that the stool is black in color. We called C.I.R.M. Rome for radio medical advise. Doctor asked us to treat this as a medical emergency and send him to visit doctor first thing on arrival port to which we were arriving in few hours. Doctor also advised to give him Omeprazole tab, 2 tablets immediately. I declared medical emergency to office as well as to the agent of arrival port (Fujairah). On dropping anchor at Fujairah, Fitter was sent to visit the doctor. Doctor did some blood tests on him and he was diogenised with severe anemia. His Haemoglobin level was found to be 6.7 g/Dl. Few units of blood was transfused into the fitter at shore hospital. Doctor declared him medically unfit and was signed off from the vessel. While we on board ship did not come to know the root cause of severe anemia but the direct cause was internal stomach bleeding. Why did doctor giving radio medical advise recommend Omeprazole. Or why this is considered as one of the life saving drug and why did it find its place in ship’s medical locker ? 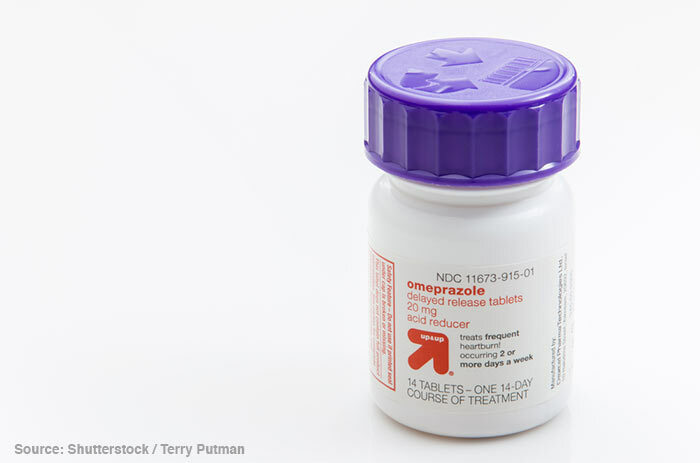 Omeprazole is on the world health organisation’s list of essential medicines. It is considered to be one of the most important medication needed in a basic health system. Omeprazole is mostly used for stomach ulcers and stomach bleeding. Off course there is more to Omeprazole but we do not need to go in details of what all omeprazole is used for. But all we should be aware that when dealing with stomach related emergencies, doctor may advise this medication. We should be ready for that. I came across this medicine when I was third officer. One of the crew member complained of severe headache. The pain killers worked but the effect was not lasting for too long. Next day his blood pressure was checked and was found to be very high (I do not remember exactly how much). Captain and radio officer were trying to seek radio medical advise. And suddenly we saw blood coming out of his nose while he continue to hold his head. Captain came with the radio medical advise and gave Metoprolol to this aged crew member. He felt better. He was signed off from the ship on arrival port. Strict medical standards nowadays may not allow us to witness such cases. But we must be aware of this medicine which is mainly for high blood pressure. I keep on repeating myself but it is important. Do not give these medicines without seeking radio medical advise. Though I never witnessed any case on board that required the use of Diazepam but it is an important medicine that seafarers must know about. 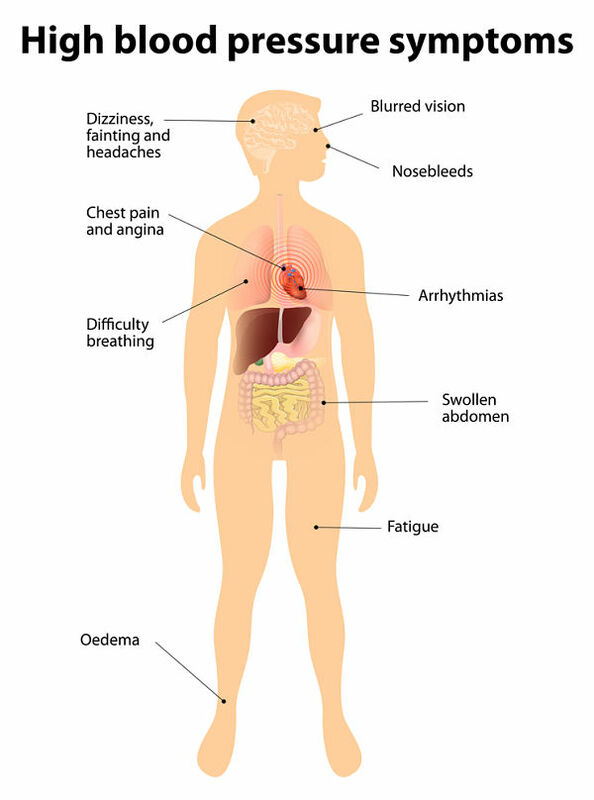 Diazepam help in increasing the effect of a chemical in the brain called GABA. GABA is the chemical that blocks the transmission from the brain to the various nurves and it thus brings calming effect. So in simple words Diazepam is used for calming a person. If I say it in medical term, Diazepam is used for treating anxiety. 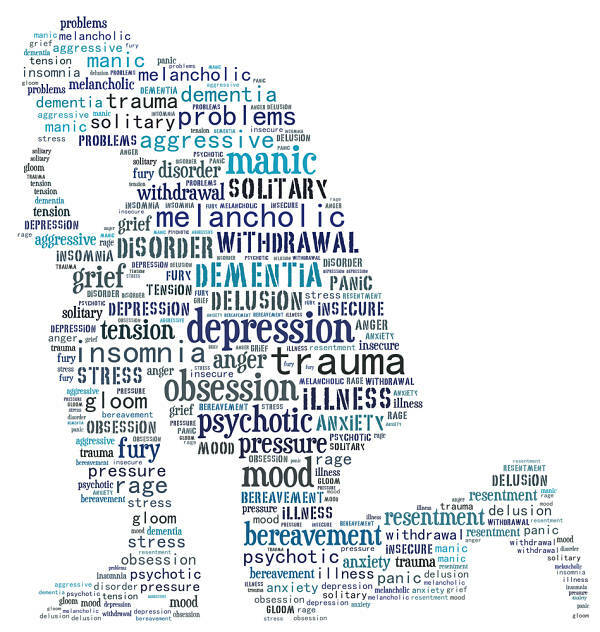 So on board ships, when can you expect a person to suffer from anxiety or when do you need to calm a person ? One instance is post accident trauma where the person may be in shock following a serious accident. 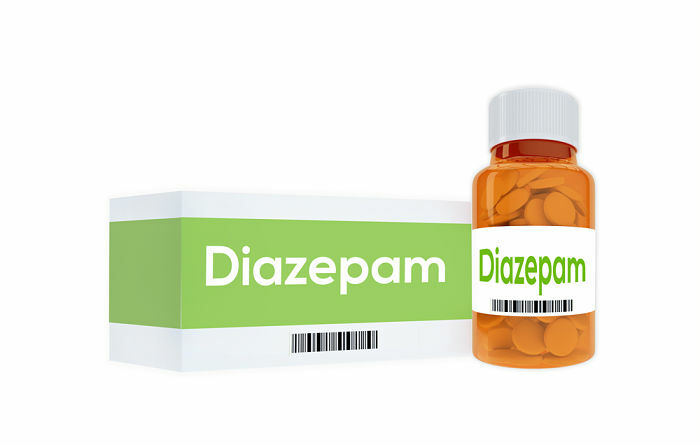 Diazepam is also used to treat insomnia or severe sleep disorder. While this is a life saving medicine on board, it again need to be given strictly on advise of doctor through radio medical advise. Diazepam is also a controlled drug and must be kept in custody of master. If you find this medicine with any crew member, we must investigate the reason for him having this medicine in his possession. Ship’s crew work in a dangerous environment. Even though shipping has become safer in last decade, accidents still happens. Imagine treating someone with a broken limb. The first thing that we need to do as first aid is to relieve the pain. Morphine or similar analgesics help to relieve moderate to severe pains. Morphine can be injected intramuscularly (into a muscle) or intravenously (into a vein). Injecting it intravenously (into a vein) may relieve the pain faster. But if someone is not comfortable with that, injecting intramuscularly (into a muscle) should be just fine too. Needless to say, this injection also need to be used after radio medical advise. Yes, I understand that this is not a name of the medicine but it is sure a way to save a life on board ships. This has to be in any life saving medical list. 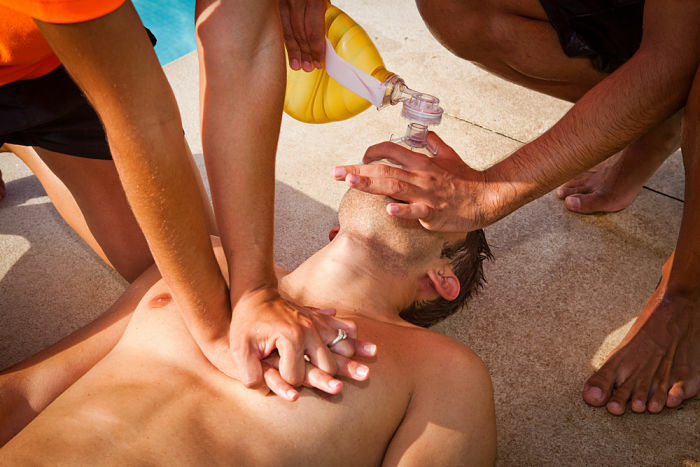 What is CPR and when to perform it. Let us say you find a casuality lying on deck (May be you can consider the case of ETO which we discussed above). First thing we need to check is if he is breathing. If he is breathing and has a pulse, he is just unconscious. We shall put him in Recovery position. Now take the another case, where he is not breathing. This will be a more serious case. Why ? Because if he is not breathing or his heart is stopped, his brain isn’t getting oxygen as there is no circulation of blood. What can you do if you pneumatic (or electric) transfer pump (for example for transferring lube oil) is not working ? We can use manual pump. When heart has stopped, we can use the manual compressions to make the oxygenated blood flow to the brain. In most cases it will not revive the casualty but it will keep him alive till the time professional help arrives. You can watch this video to know what exactly CPR does. Knowing how to give CPR to someone is as important as all the life saving medicines we discussed here. This video demonstrates how to perform CPR. 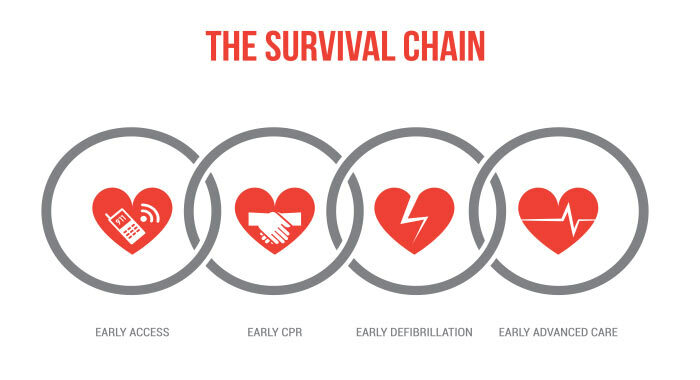 Apart from knowledge of CPR, there is one more thing that is required to save a life in these situations. That is willingness to save the life, no matter what. For example, if the nearest port of refuse or medical help is 24 hours away, are we willing to continue CPR for 24 hours ? Apart from passenger ships and ship that continuously remain in Brazil, usually there is no doctor on board. Any medical emergency on board is sometime is an emergency we are not ready to handle. With better ship shore communication equipments these day, professional doctor help is just a phone call away. But knowing what all medicines we have on board can help save a life. For example, when we call for radio medical advise and doctor recommends a medicine, we need to be sure if we have that on board. If we are not sure, considerable time can be lost in communicating. If we are not acquainted with the medicine names, we can loose precious time in asking the doctor to spell out the name of the medicine. We must keep ourself acquainted with the medicines and keep the medicine inventory up to date. You never know when we might need it. Awesome article as always Sir. Carefully drafted and compiled. Indeed Capt Rajeev contribution is beyond doubt commendable. Thanks again Captain !!!! Thank you Capt Sanjay. Glad that you liked it. Glad you liked it Nicolas..
Good article for seafarers. Thanks for experience feedback. Essential advises for saving a life! Great work as always. Keep it up. This is really a great abd very illustrious article making us aware of the vulnerable risks on ship and how to tackle them. Full marks to you. Happy to hear that Charlie.. Thank you for reading Gulbag..
Great article sir..thanks alot..sir from where can we get the list of medicines carried onboard...is there any flagstate requirement? A small publication on board Supplement to "International Medical guide for ships" gives the list of recommended medicines on board ships. But you must also look into HSE manual of your company that gives guidelines on maintaining the medicines on board. Sometime company has a requirement to maintain extra medicines over and above this publication. Very excellent presentation sir as usual.Sir what are the list of medicine have to keep on board and what are all those regulation pertains to? All the medicines mentioned in the "International Medical guide for ships" are required to be onboard. The MLC makes it mandatory to have these medicines on board.